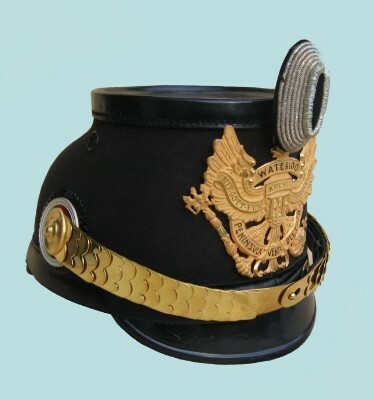 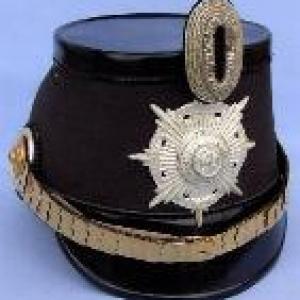 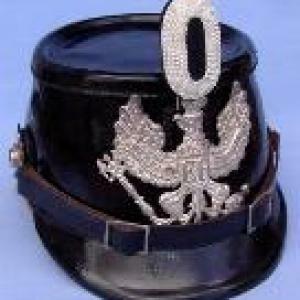 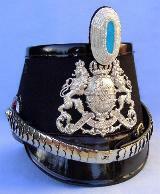 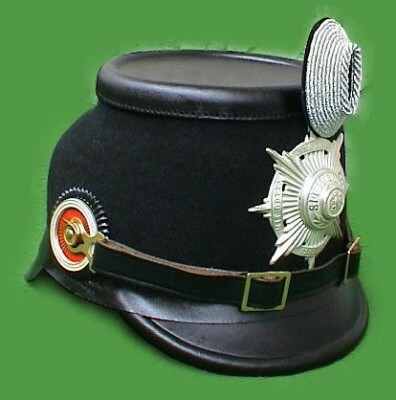 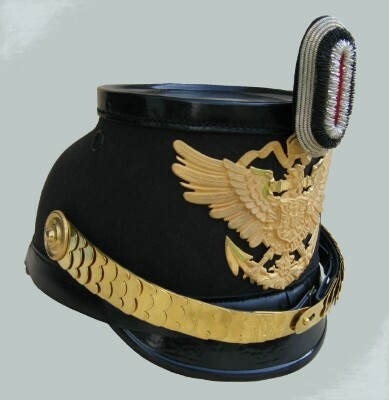 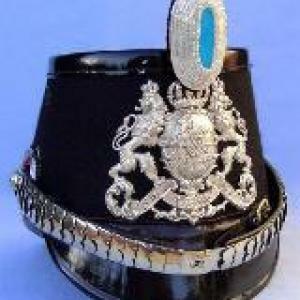 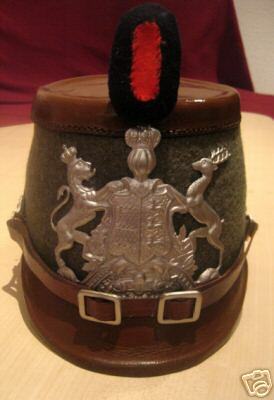 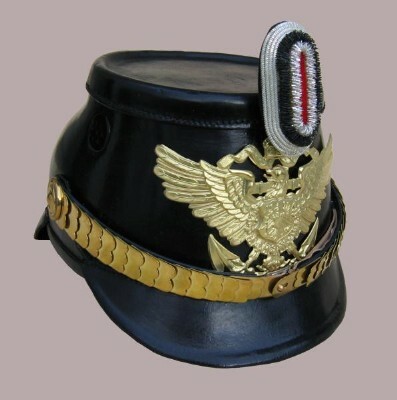 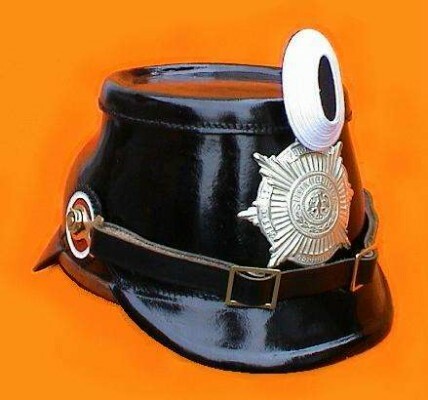 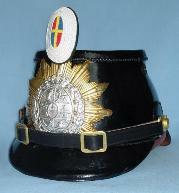 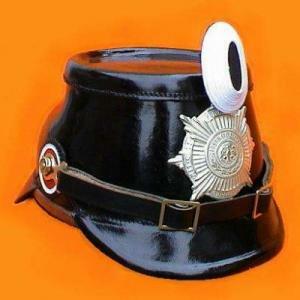 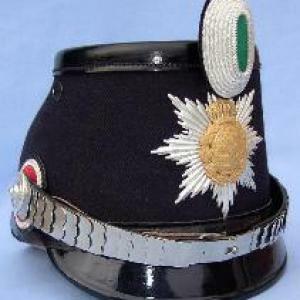 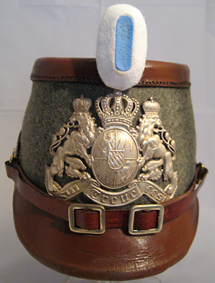 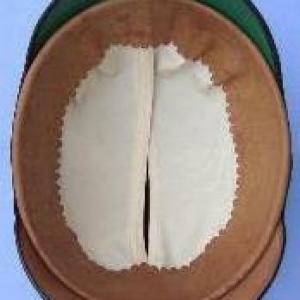 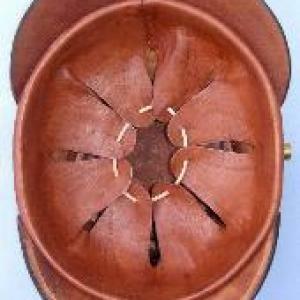 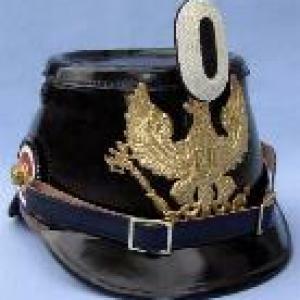 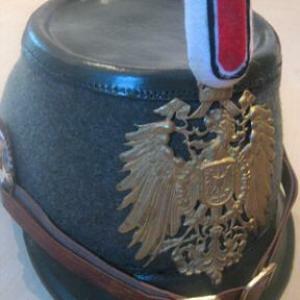 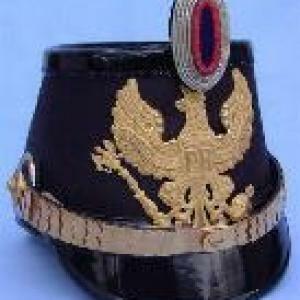 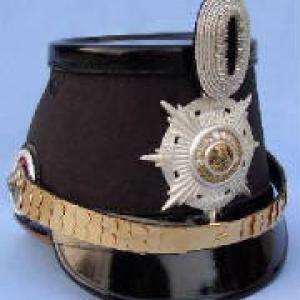 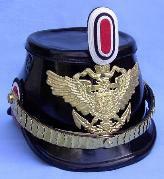 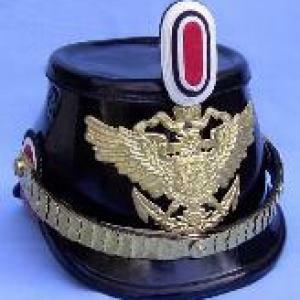 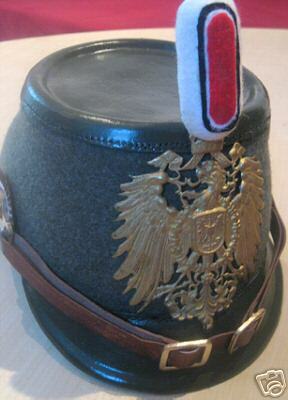 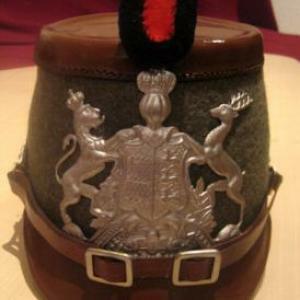 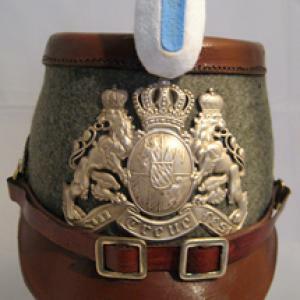 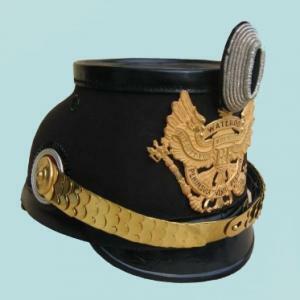 The items listed in this section are all reproduction Shakos/Tschakos, made in Germany, with details as authentic as the originals. 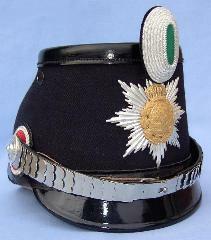 They are available in sizes 55-61, and for most regiments. 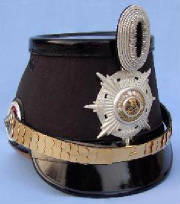 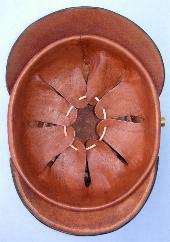 Please contact us, and we will be happy to obtain current pricing for you. 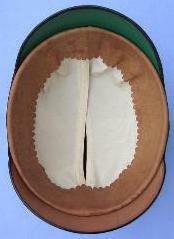 Orders will be accepted with a 50% deposit.